Meningitis and Septicaemia are very dangerous and can kill in hours - urgent medical attention should be sought if either is suspected. Meningitis is an inflammation of the lining around the brain and spinal cord and can be viral or bacterial; the bacterial form is the most dangerous, it can be caused by various bacteria, but most cases are caused by the meningococcal bacteria. Septicaemia is blood poisoning created by the same germs; Meningitis and Septicaemia can occur together or seperately. Viral Meninigits is not generally life threatening but can still be a very serious condition that occurs mainly in children. Septicaemia does not normally occur in cases of viral meningitis. Most people survive meningitis, but may suffer after effects such as headaches, hearing problems, fatigue, sight problems, poor concentration and co-ordination problems. 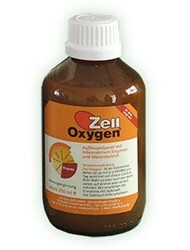 We also recommend Zell-Oxygen has many years of successful clinical use behind it and can justly be described as an essential supplement. 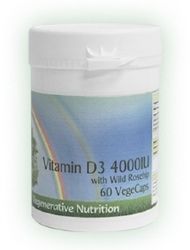 Rich in all B Vitamins as well as A, E, D, K, beta carotene, minerals, trace elements, and amino acids such as Methionine, Gluthathione and Cysteine. 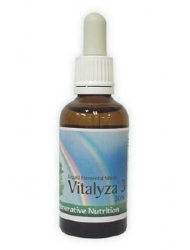 Followed by Co enzyme A and Co enzyme Q 10. plus a number of other enzymes, serves to raise the overall level of health which and would certainly be helpful in cases of Meningitis. 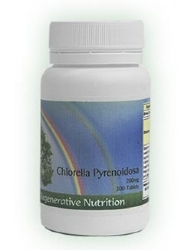 Chlorella is a tiny plant that contains the highest known quantity of chlorophyll within a natural source. Chlorophyll is the 'green blood' of all plant life and has a chemical structure very similar to haemoglobin, our own red blood molecules. 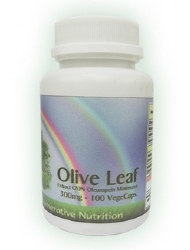 Chlorophyll carries oxygen around the blood supply and builds the red blood cell count. 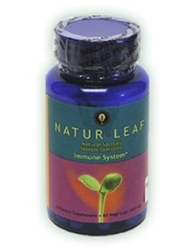 It cleanses and purifies the blood stream. 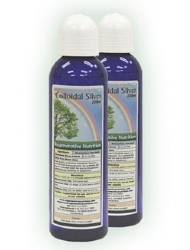 Chlorella contains more than 20 vitamins and minerals, - all in highly 'bio-available’ form. Unlike synthetically produced supplements, the vitamins and minerals found in chlorella are all present in a form that the human body was designed to digest and absorb easily and completely. 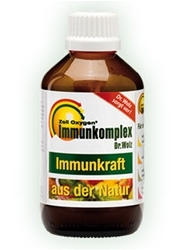 A superb natural remedy during the recovery from Meningitis. The supplements recommended for the treatment of Meningitis are listed below. Not all will necessarily be discussed in the article, as some may have been added after the article was posted. If a listed supplement is not mentioned within the article, or you wish to know more about any of the listed supplements, you can find out more information by clicking on that supplement below. You can also now add to your basket directly from this page.